The answer to this is yes. Many people opt to install CCTV in their own home, and so long as it is done right, there is nothing to prevent you from doing so. There are, however, a few things that you should bear in mind if you do decide to install your own surveillance system. You should ensure that you get the right cameras to do the job as this is critical; spend time finding the right location for the cameras – as poorly located cameras are almost useless; and find a safe and convenient place for the DVR and monitor to be stored and stationed. 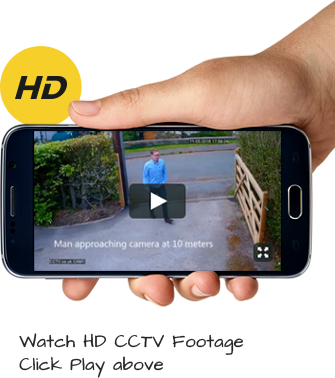 If you’d like to arrange for CCTV to be installed in your home, call us on 0800 211 8310 to arrange a free quote!